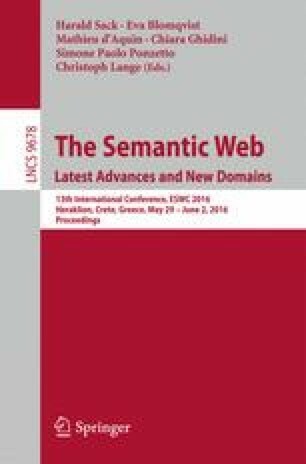 This paper deals with an ontology-driven approach for semantic annotation of documents from a corpus where each document describes an entity of a same domain. The goal is to annotate each document with concepts being too specific to be explicitly mentioned in texts. The only thing we know about the concepts is their labels, i.e., we have no semantic information about these concepts. Moreover, their characteristics in the texts are incomplete. We propose an ontology-based approach, named Saupodoc, aiming to perform this particular annotation process by combining several approaches. Indeed, Saupodoc relies on a domain ontology relative to the field under study, which has a pivotal role, on its population with property assertions coming from documents and external resources, and its enrichment with formal specific concept definitions. Experiments have been carried out in two application domains, showing the benefit of the approach compared to well-known classifiers. This work has been funded by the Poraso project, in the setting of a collaboration with the Wepingo company.